Coworking spaces offer open work environments for individuals and small businesses to utilize for a set fee, without the need to sign a lease or pay building fees associated with traditional office space. Coworking spaces, also called shared office spaces, typically provide amenities such as Wi-Fi, kitchens, conference rooms, phone booths, printers, and basic office supplies, in addition to a variety of desk options and lounge areas. Businesses and individuals interested in working out of shared office spaces can sign up for different levels of membership, which vary in terms and cost based on the provider. Coworking spaces are commonly used by tech startups, developers, writers, freelancers, and entrepreneurs to work effectively, save money, and network with other professionals. A number of coworking spaces offer private offices in addition to communal areas, where businesses can base operations and still take advantage of the shared aspects of the space. Some coworking providers host a variety of learning events and social gatherings as an added benefit for members. Additional features of coworking spaces can include concierge services, coffee, catered food, and local artwork. 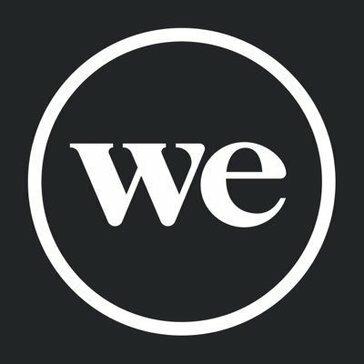 Coworking Spaces reviews by real, verified users. Find unbiased ratings on user satisfaction, features, and price based on the most reviews available anywhere. Hera Hub is the first international female-focused coworking space a shared, flexible work and meeting space where entrepreneurial women can create and collaborate in a professional, productive, spa-like environment. 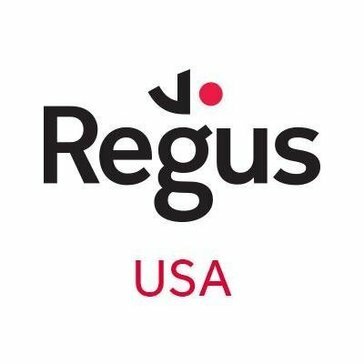 Regus provides modern, flexible workspace to customers including some of the most successful, entrepreneurs, individuals and multi-million dollar corporations. 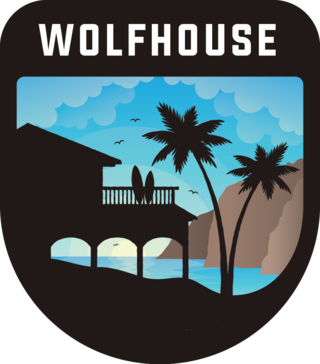 Wolfhouse is a network of unique venues for teams. We are specialising in facilitating team retreats, off-sites and getaways for companies and startups. 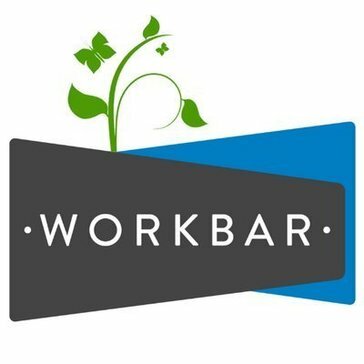 Workbar is a company that creates specialized office spaces for assorted companies. As a member of Galvanize, you'll get more for your company than just office space. From spacious community workspaces and state-of-the-art technology to workshops and events, our campuses have everything you need to be a successful entrepreneur. The NYC Wix Lounge is a completely free co-working, event and exhibit space for Wix users. At CIC, you focus on growing your business while we take care of the rest. We provide high-quality, flexible office and coworking spaces, as well as stocked community kitchens, unmetered access to conference rooms, enterprise-grade internet services, printing and copying, phones, high-end furniture, operational and technical support, concierge services, perks and wellness offerings, and much more. Clients have access to hundreds of diverse entrepreneurs, service providers, investors, and mentors, while CIC-supported events draw thousands of innovators from across the global startup community to CIC. CIC was founded in Cambridge, MA and has expansion sites in Boston, St. Louis, Miami, Philadelphia, and Rotterdam. CANOPY seeks to inspire new ideas and new collaborations in a dynamic work environment. Raletta provides Co-Working,Virtual, Startup, Shared Office Space,Incubators on rent in Indore - Book Your Space Now! Forum West Loop (Forum) is a community of thinkers & doers, designers & makers, entrepreneurs and startups. 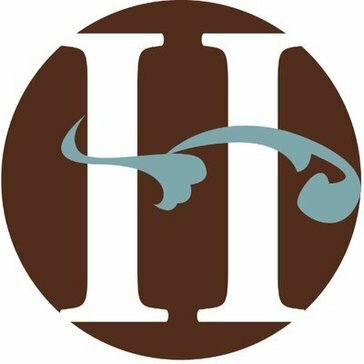 At Houston Business Lounge, all members, regardless of their specialties, will get support, connection and a sense of community. Impact Hubs are located in over 81+ cities supporting over 15000+ members, with a shared focus on creating positive impact. Members benefit from a diverse and global community that provides guidance, resources, and opportunities shared between all Impact Hubs. 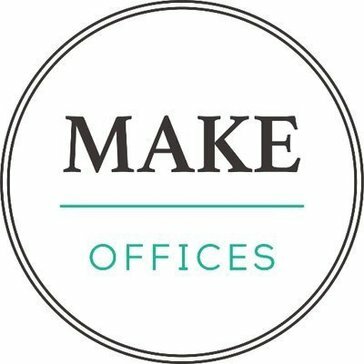 MakeOffices empowers entrepreneurs and innovators with the workspaces and services they need to grow their business. Rent private offices, open desks, virtual offices, and meeting space, enjoy all-inclusive amenities, and join an inspiring community all at price that fits any budget. Love Where You Work! My Office Business Suites is the modern alternative to stodgy executive suites or trendy co-working spaces. Welcome aboard SpaceCraft, Pasadena's coworking space. 100state's mission is to create a community and home for problem solvers, creatives, and entrepreneurs. There are currently 9 individual artist studios ranging in size from 250 square feet up to 550 square feet each. We love to help small businesses and startups connect and grow. At 1600 Executive Suites in downtown Minneapolis, we offer your choice of executive offices, coworking spaces, or virtual office programs combined with professional services. Built to empower professional achievement and self-fulfillment amidst an environment of culture and elegance. Located in the ViBe District, the building is home to individual freelancers, startups, artists, and remote employees from Fortune 100 companies who used to work from home, coffee shops, libraries, and parking lots. 2424 Studios creates a community where artists, business professionals and entrepreneurs work side-by-side harmoniously. We provide a collaborative work environment for a wide range of creative professionals ranging from artists, designers and chefs to scientists and technologists. 365 Commissary Kitchen is a large shared-use commercial kitchen designed to meet the needs of startups, small businesses and product developers. 36 Degrees North is the central gathering point for Tulsa's entrepreneurs, community resources and startup programs. A membership to 400 Co-Working will provide you with free Wifi, printing and copy services, a conference room, unlimited coffee, tea, snacks, and 24/7 access for all. The 5508 CoWorking Garage offers a solution to the problem of isolation, business development "writer's block" and escaping the noise and distractions that occur at home, in libraries, and coffee shops. 5 Points is a small business resource center in DC's Ward 5 for dedicated small business owners to gather, produce, connect, and grow. The 5 Wise Workshop Development is located in Milwaukee's Silver City neighborhood. Our facilities provide everything you need to maximize your potential with quality amenities and a professional image that immediately communicates your business's success and credibility. ActivSpace properties are designed to make it easy for you to move in, set up and get going. The TreeHouse serves entrepreneurs in the North Dallas area, providing an innovative space that combines the benefits of a vibrant coworking space and the resources of the Addison Economic Development Department. AdvantEdge Workspaces offers flexible shared office space, private office suites, virtual offices, coworking space, meeting and conference room rental, training room facilities, videoconferencing, and a variety of other office space solutions in the greater Washington, DC area. Our two prime locations (Chevy Chase and Downtown) are housed in LEED Certified, Class-A buildings. We guarantee each client first-class support, individualized attention, and on-site assistance to help you achieve your goals! We are a Creative Coworking Community, Art Gallery, Event Space and Podcast Studio in Charlotte, NC. The Center for Business Ala Moana offers a prime business address (Virtual Office), flexible workspace and all support services that a business may need when starting or operating in the Aloha state provided by professionals in English, Japanese and Chinese. ACS offers creative collaboration workspaces where you can write a script, edit your project, office your production, whatever. An incubator focused on helping health and tech startups expedite their product development through capital, infrastructure, mentorship, research and marketing services. Created by and for technology and creative types, Alkaloid provides fast internet, hot coffee, relaxed environs & a strong community. Alley is an entrepreneurial hub, dedicated to supporting, uplifting, and preparing small teams and businesses for their next stage of growth. Alliance is the largest global network of serviced offices in the world, with more than 650 locations in 40 countries, and counting. Our shared coworking space is bringing entrepreneurs and creative thinkers together in a place where the possibilities are endless. ALLOY 26 is a cutting edge, co-working space in the heart of Pittsburgh's North Side, in Nova Place. Alpha Landmark is a friendly and comfortable workspace, flexible membership plans and community of small business, entrepreneur and start-up. alt-biz is partly a greenhouse for future tenants, and partly an arena to explore the best ideas CLT has to offer. Amande Creative Space offers a space built for independent contractors because we are independent contractors ourselves. 24/7 access to premier space in Raleigh and Durham, perfect for getting out of the house and working alongside like-minded individuals. Hi there! Can I help you find the best Coworking Spaces solutions?